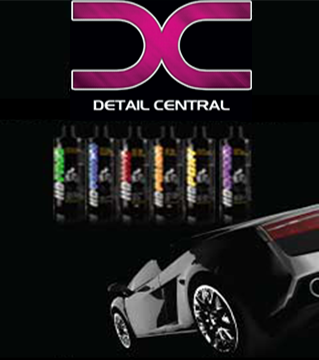 This is an Advanced metal cleaner, alloy wheel cleaner and polish for aluminium & stainless steel. This product cleans polishes and protects all aluminium & stainless steel metal surfaces by leaving a layer of wax protection for an outstanding long lasting shine. This product is very economical and the best selling polish of them all. Really easy to use and a great asset for any metal polishing project. These polishes are unique in that they are residue free and no mess / cleanup. You will find many unexpected uses for this Briliant Polish – Sheet metal work, aluminium statues, kitchen sinks and so many other uses around you car, motorcycle, home, garage and workplace !!! !